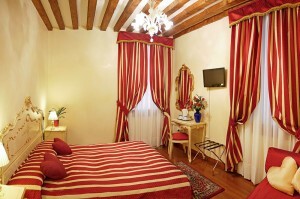 The Hotel San Luca is divided into two buildings completely separate. In the main hotel there are the majority of the Superior Rooms, In the Annexe, just few meters from the main building there are equally comfortable rooms many with views of the canal. 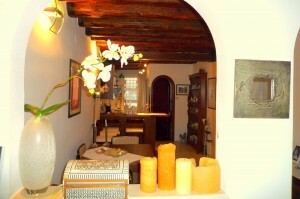 Adjacent to our hotel we have two Apartments , complete with kitchen , which can accommodate up to four people each. Select a section to see the available options.